Valencia will draw tomorrow the first 7000 tickets of the 12500 that will sell to its subscribers for the final of Copa del Rey in Seville. The Valencia will hold on Wednesday the first draw for the distribution of the first 7,000 tickets for its fans for the Cup final, against Barcelona, on May 25. In the first draw will be about 12,500 subscribers who meet the requirements required to be at least five years old (since the season 14-15) and have attended at least 23 of the 26 games played this season. The draw will be made informally and before a notary in the morning and In the afternoon the club will give the list of winners. Thursday will be the second of the draws, that will include all the subscribers that meet at least one of the two criteria and in which the rest of the available tickets will be raffled until completing the quota that Valencia has set aside (around 7000 more) . 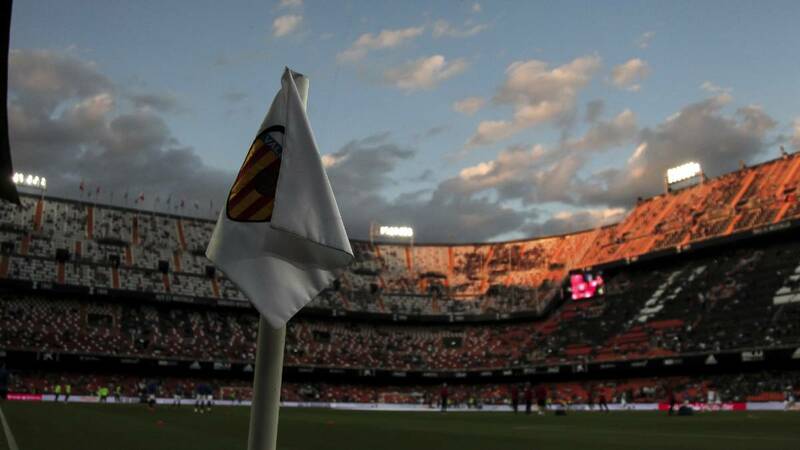 The Valencia has informed that the subscribers graced with an entrance in the draw will be able to delegate it in a third party if they could not go to Seville. Inclusive it has been pointed out that this third party does not have to be a subscriber of the Mestalla club. The only requirement imposed by the Valencia at the time of delegating the entry will be notificar the name of the recipient for security reasons. Mateu Alemany has stressed that "is not expected to go to have More entries ". Inclusive has pointed out that they got in touch with Barcelona and the RFEF in case there was a surplus of any of the actors in the final and both the club and the federation stressed to Valencia that they they will not have any entrance left over.